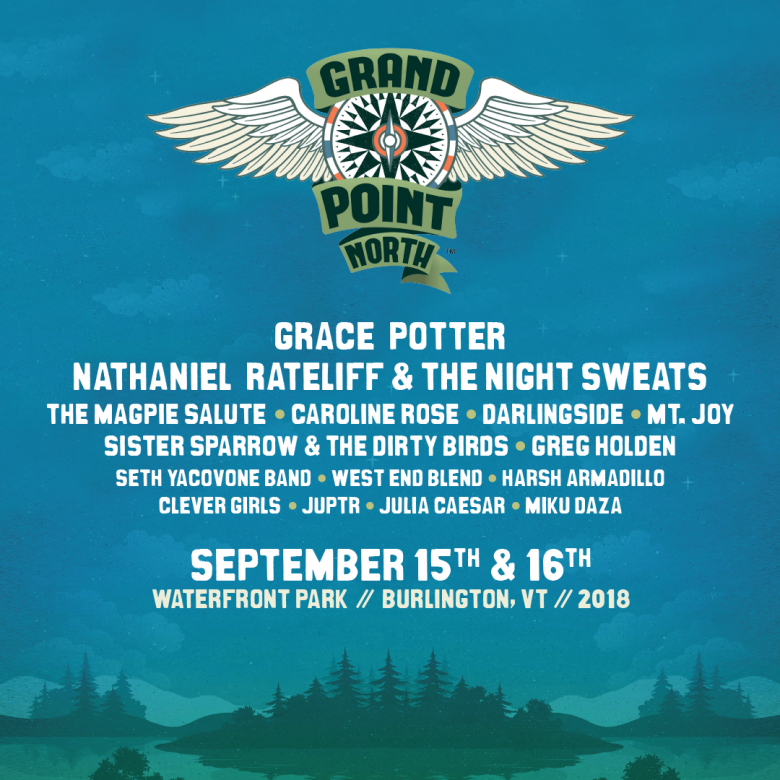 Back in its 8th year, Grand Point North Festival is set to rock Burlington, Vermont's Waterfront Park once again this upcoming 15th and 16th of September, 2018. A brainchild of GRAMMY-nominee Grace Potter, Grand Point North's grassroots ethos brings together both big bands and local talent to synthesize the alt-americana industry at its finest. Naturally, Potter headlines the event alongside other leaders of the alt-rock scene and 2018 is to be no different. "I've been looking forward to announcing this year's lineup!" Potter exclaims, "I learn so much every year as we continue to explore musical corners we haven't covered yet. This year came together so beautifully. 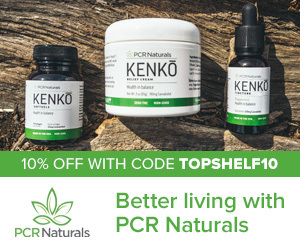 I can't wait to share in this with everyone." Grand Point North's grassroots ethos brings together both big bands and local talent to synthesize the alt-americana industry at its finest. 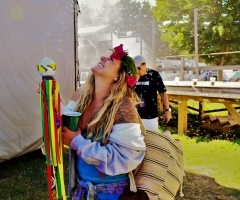 So, who is going to be sharing the stage with the renowned and recognized multi-instrumentalist, Grace Potter? Well, quite a few heavyweight names. Let's start with Nathaniel Rateliff & the Night Sweats: nothing like shouting 'sonofabitch' at the top of your lungs, completely immersed in merriment with fellow festivalgoers! Along with Nathaniel Rateliff, GPN 2018 has signed on The Magpie Salute, Caroline Rose, Darlingside, Sister Sparrow & the Dirty Birds and Mt. Joy. "We are thrilled to have Nathaniel Rateliff & The Night Sweats return to Vermont after their sold out show at the Shelburne Museum,” said Alex Crothers of Higher Ground Presents. "Everyone should keep their eyes peeled to our website and social media. We'll be announcing one more artist very soon." Well, the time has come! Grand Point North just announced that Jackson Browne and Ani DiFranco are the mystery artists, now completing the 2018 bill. What's unique about GPN is that the rest of the two-day lineup is completely homegrown. 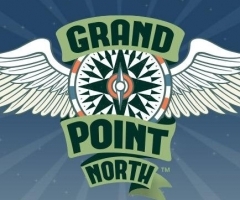 That's right, Grand Point North is one of the few fests that divides its lineup equally between VT bands and well-known names. Local acts Seth Yacovone Band, West End Blend, Harsh Armadillo, Clever Girls, JUPTR, Julia Caesar and Miku Daza will fill the rest of the two-day event... with one local name to go, as well! 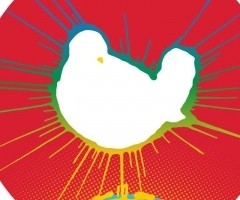 Every year since the 3rd Annual, GPN teams up with Seven Days, Vermont's free alternative newsweekly, to award one lucky local band or artist the chance to kick off the next year's festival. Fans of the fest are coaxed to nominate their favorite hometown talent or vote amongst chosen nominees during the month of July, and just by doing so, are placed in a raffle to win two weekend passes to the upcoming event. Talk about everyone wins! Speaking of tickets, weekend passes are now available for purchase at the low price of $89. Prices are probably going to elevate as the event draws near, so make sure you grab yours now. Single day tickets will be available soon, if two days doesn't work for you. 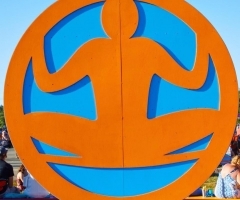 Once attending, make sure to check out Grand Point Yoga (details soon to be announced... although sounds pretty self-explanatory), Grand Point Weird (the fest's fun art installation grounds, founded by Potter's sister Charlotte) and sample VT delicassies at the Grand Point Local food vendor village. GPN is not a camping festival, yet is open to all ages. For more information, visit www.grandpointnorth.com.